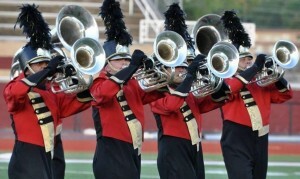 Drum Corps Associates is very pleased and excited to welcome the Southern Knights from Birmingham, Alabama to its ranks. They will be competing in Class A with approximately fifty to sixty members. Last month they were evaluated by DCA and passed that evaluation. CEO/Executive Director, John Hoekstra, provided the information on how the corps started. 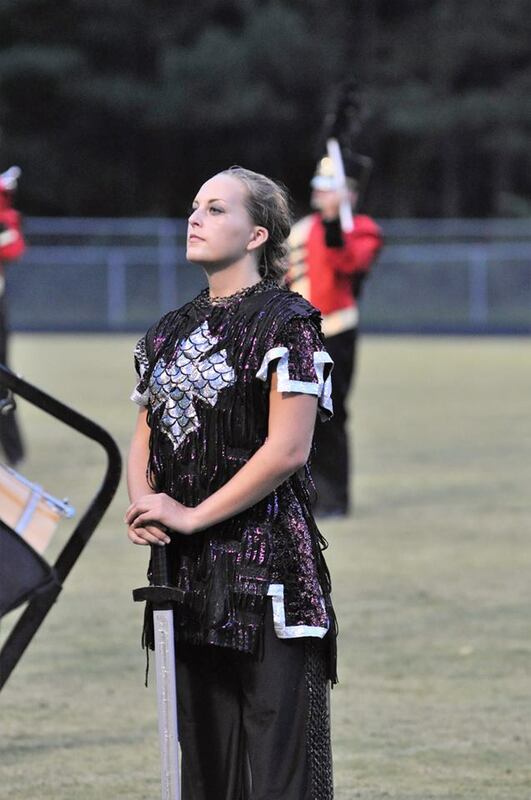 The Southern Knights were born on January, 5 2015 as John had just moved to Alabama a couple of years earlier and thought that this was a great place to start a drum corps. The Rocketeers mini corps from Huntsville, and Southwind, a junior corps from Mobile also call Alabama their home. So an all-age competition corps from Birmingham made sense to him as the area has a wealth of talent and he wanted to showcase that talent to the rest of the world. John put together a list of about a dozen names that had to do with an English identity and sent it out to friends who knew what drum corps was, and others who had no idea what drum corps was. Every single one of them chose Southern Knights as the name for the corps so it was a unanimous choice. John has an extensive background in the drum corps community. He marched DCI finals in Birmingham in 1979 with the Bridgemen, and in 1980 with the Cadets before aging out with the Cavaliers in 1981. He later want on to teach with the Geneseo Knights, Cavaliers, Phantom Regiment, Pioneer, Kilties, and Minnesota Brass Inc. If that is not enough, he also taught with Teal Sound, Sun Devils, Atlanta CV, and ending up with the Southern Knights. The corps had their first performance ever as a small group of thirteen horns, a trap set drummer, a snare drummer, and a tenor drummer on July 26 of 2015. They performed as a standstill group at the Southwind Alumni picnic. Then in August they performed at the Alliance and Atlanta CV DCA shows as they started planning for a field corps. In 2016, they were evaluated by DCI to perform in DCI shows that were in their area. They passed that evaluation and competed in four DCI shows against other all-age corps, or against themselves. 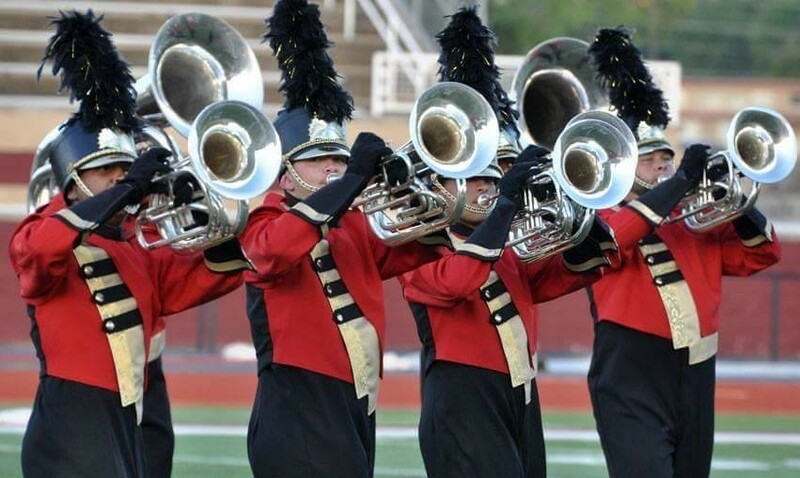 A point of interest is that almost every member of the Southern Knights ” performed ” in their first drum corps show before they even saw a drum corps show! 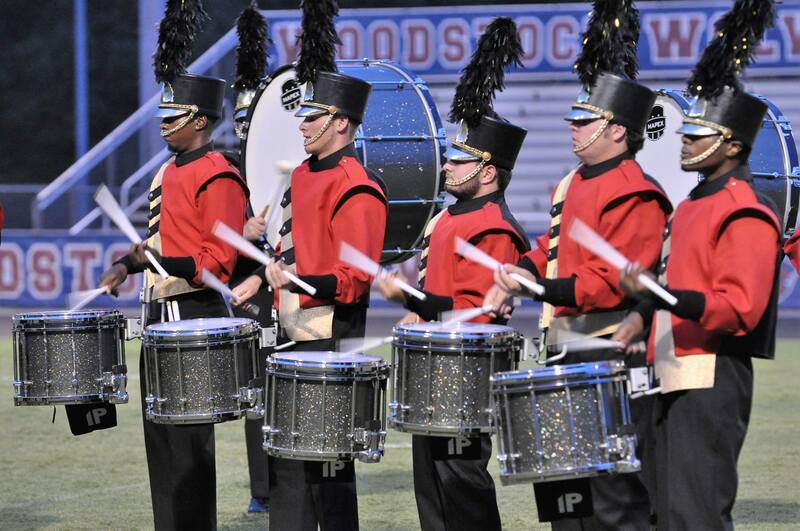 This season they will be performing in three DCI shows in the area. 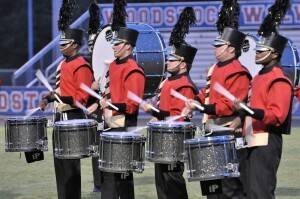 They will be in Montgomery, Atlanta, and DCI Birmingham. Then in August they will compete in the Alliance and Atlanta CV hosted DCA shows. Then it is off to Rochester for DCA Championships where a few members may perform in I&E on Friday night and of course a stop at the famous Dinosaur BBQ. Their show title for 2017 is ” When Kings Go Off To War “. They wanted to do a show that went well with their name. In addition, being from the Bible belt, they have a great composer from down south in David Holsinger. So they chose the music ” In The Spring, At The Time When Kings Go Off To War ” and ” Hymn Song of Phillip Bliss”. The show begins by the assembling of the Knights and troops to get ready to move off to a far away land to do battle by the Kings orders. Movement two is the journey there. ” Hymn Song ” is the ballad which is the night before battle. The Knights and troops are looking to ease their souls for the battle that they are about to engage in. The percussion feature is the battle, sacking the castle and flag, and the capture of the crown. Movement four is the return home as victors, with new land won for the King. The staff of the Southern Knights consists of Joe Murphy as Music Director and Brass Supervisor while Chip Wise, John Hoekstra, and Jack Rudisell make up the brass staff. Percussion Caption Head is Robert Adams and Edward Freytag is the Percussion Consultant. Percussion Front Ensemble staff is Tammy Hoekstra and Kim White. Color Guard Caption Head is Ahsia ( Spence ) Spencer. Visual Caption Head is Wes Myers with additional staff members Tim White, Shelby Hudgins, Drew Farmer and Joseph Garmany. Karen Evans will serve as the Corps Mom. Show designers include Joe Murphy on Brass, Joel Matuza on Percussion, Reed Richardson on Drill Design, Movement is Drew Farmer, and Visual Design is Ahsia Spencer. John Hoekstra is the Executive Director. Wes Myers is the Corps Director. Tammy Hoekstra is the Membership Manager and Chris Deal is the Communication Director. Leading the corps on the field this summer will be Tim White serving as Drum Major assisted by Kim White as Field Conductor. The Southern Knights are excited to be able to perform for the East Coast DCA fans this summer, as well as their fans in the South. Please welcome to DCA the Southern Knights and best of luck to them in the 2017 DCA season and beyond.